Sunday morning rides have been great over the last few months but its time to start going further afield. So I’m feeling pretty excited cos I have some proper biking plans on the calendar now. 1st March – This coming Saturday a few of us are off to Cwmcarn. A ride of the Twrch and the Cafall are in order I think. Should be fun and hard work all at the same time. Might even try the new DH run – PedalHounds I think its called. 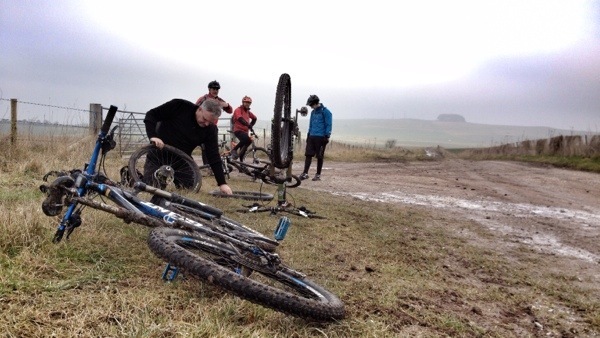 21st March – This is going to be a proper bit of mountain biking. 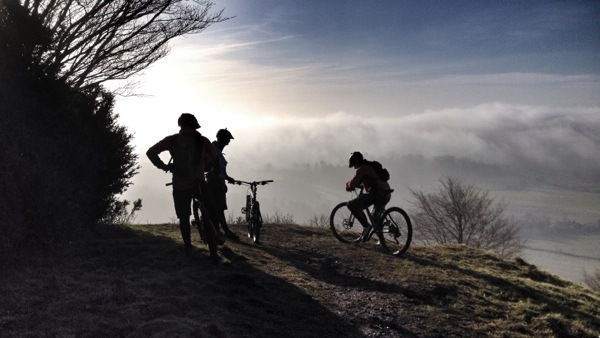 4 of us have opted for a guided ride around some of the excellent singletrack at the Forest Of Dean. Singletrack descents, drops and maybe some adrenalin fueled nonsense! GoPro will have to be charged with spare batteries for 3 hours of frolics in the forest. 16th April – North Wales Weekender with MB Swindon – This is my bike holiday for the year, unless I can squeeze in another weekend or two at some point. We stay in Dolgellau and will be riding Coed-y-Brenin, maybe Llandegla, will be doing some classic local routes around Cadair Idris and the famous Pont Scethin trail as well as maybe hitting Cannock Chase on the way home. 1st May – May Day! May Day! Finally after a year of it being open I have myself an uplift booked for Bike Park Wales. Nuff Said!